23 May 2013: Malvern, UK. 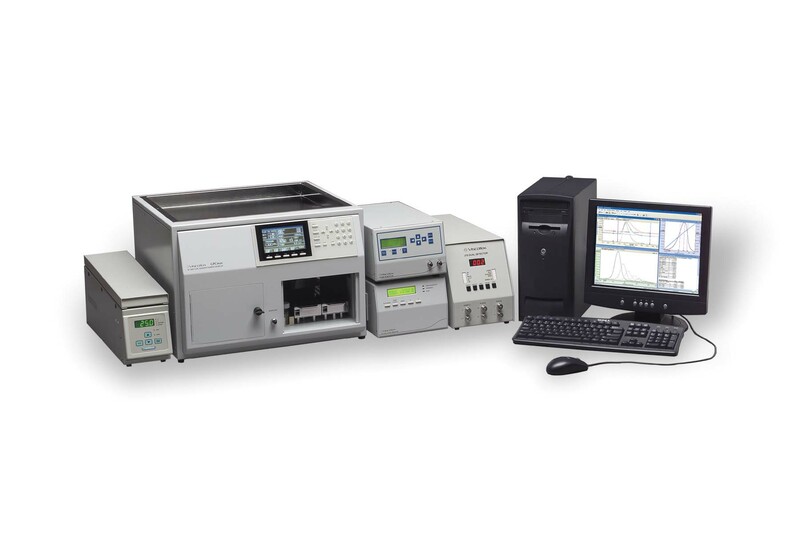 New pages on the Malvern Instruments website provide information that enables scientists to make informed choices about detector configurations for their specific GPC/SEC applications. Showcasing the company’s comprehensive range of Viscotek systems and detectors for gel permeation/size exclusion chromatography (GPC/SEC) these pages help analysts to identify high productivity configurations for polymer, macromolecule and protein applications. 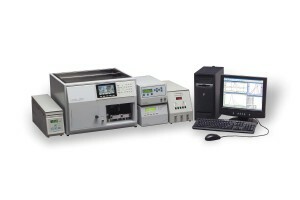 Malvern’s product range includes high sensitivity refractive index (RI), UV, dynamic and static light scattering detectors, and a viscometer, all of which are available as part of a complete Viscotek GPC/SEC system, or as individual modules offering exceptional flexibility to those with existing chromatography systems. GPC/SEC is a central analytical technique for the analysis of proteins, polymers and macromolecules because of its ability to measure defining characteristics such as molecular weight, molecular weight distribution and molecular size. Modern GPC/SEC systems typically incorporate multiple detectors that work together to deliver information about the physical and structural features of the sample, enabling detailed investigation of, for example, polymer branching or the aggregation behavior of proteins. The Viscotek range of detectors includes refractive index (RI) and UV technology for concentration measurement. A viscometer enables universal calibration, eliminating the need for relevant calibration standards, or, when used with a light scattering detector supplies structural insight. Malvern offers both a low angle light scattering (LALS) detector and a dynamic light scattering detector (Zetasizer µV), either of which can be used to directly measure molecular weight and/or molecular size.